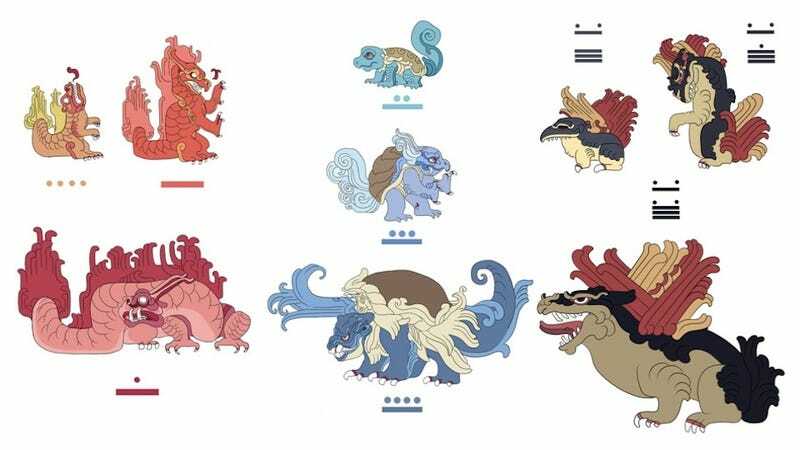 Pokémon get a new, Maya-inspired look in the hands of artist Monarobot. These modern monsters look majestic with their ornate, Mesoamerican makeovers. If you don't see your favorite Pokémon redesigned on the Monarobot Tumblr, you can hire Monarobot for a commission. The Gyarados is also currently up for voting at Threadless.